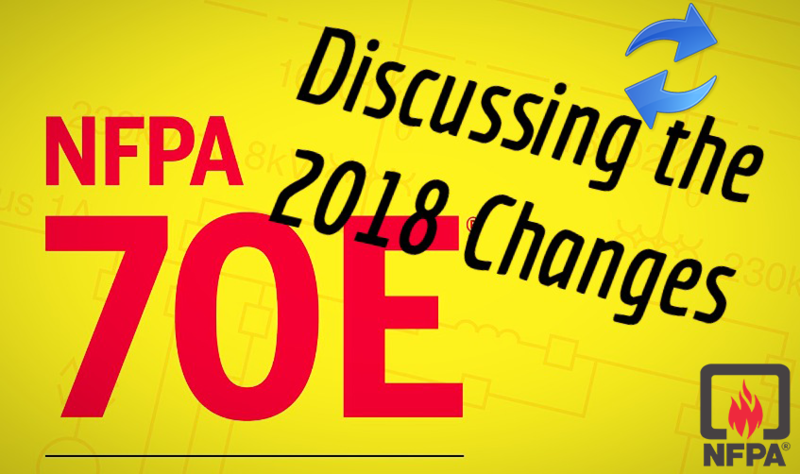 When the National Fire Protection Association (NFPA) replaced the term “Flame Resistance (FR)” with “Arc-Rated (AR)” in its 2012 edition of the NFPA 70E, it stirred confusion among many. What was the difference between FR and AR? We will also take a look at some of the most recent Arc Flash incidents their causes and how we can reduce the risk of Arc Flashover? An unfortunate truth about Arc Flash incidents is that they can occur regardless of training. Without proper protective measures, workers are left exposed to dangerous conditions and have to suffer the consequences. Every year, more than 2,000 people are admitted to burn centers with severe arc-flash burns. While arc-flash cannot be completely eliminated, there are steps we can take to prevent it. The single most important measure is placing the equipment in a “Safe Working Conditions” If it is more dangerous to turn the equipment off, workers should wear appropriate Personal Protective Equipment (PPE). SAFETY FIRST!A human life is far more important than the machines and equipment present at a workplace. Then comes the equipment safety. A human life can be put into risk due to many errors, be it human or apparatus. We have already discussed how deadly an arc flash incident is? 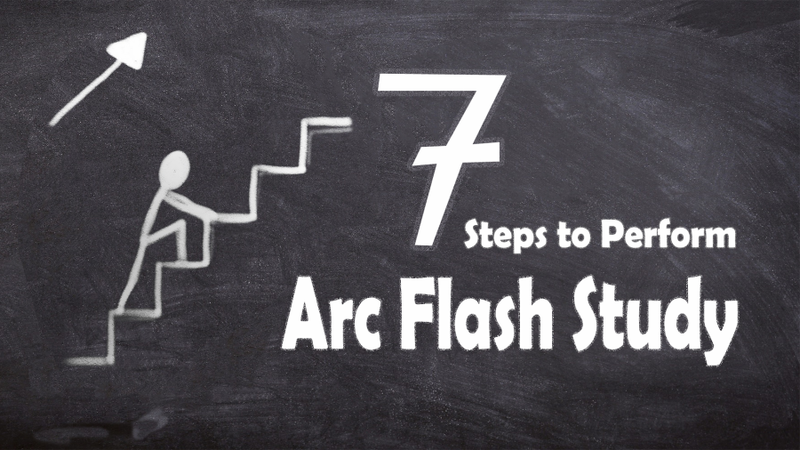 What are The 7 Important Steps to Perform An Arc Flash Study? - 2019 Important Guide! 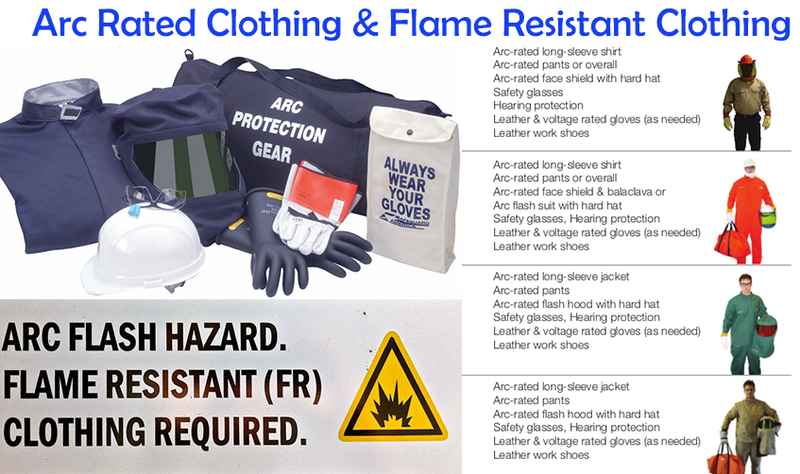 Are you concerned about the arc flash safety of your facility? Do you want to know how to carry out a competent arc flash study? 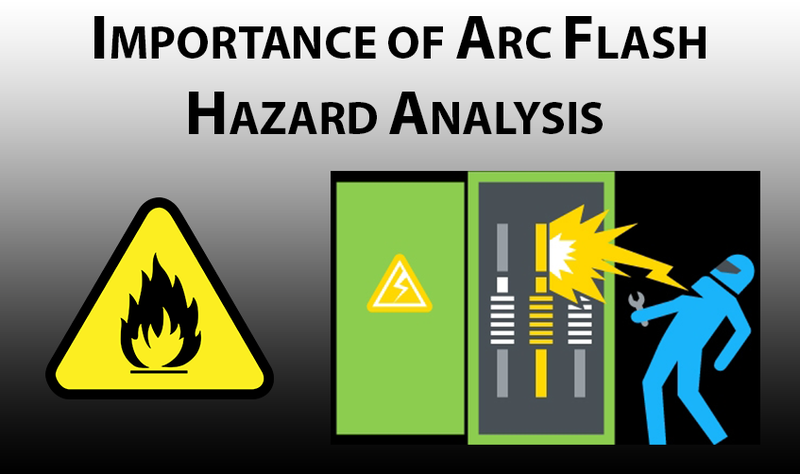 This is your guide to a detailed arc flash analysis! Have a look at the infographic to have a quick review of the seven steps. 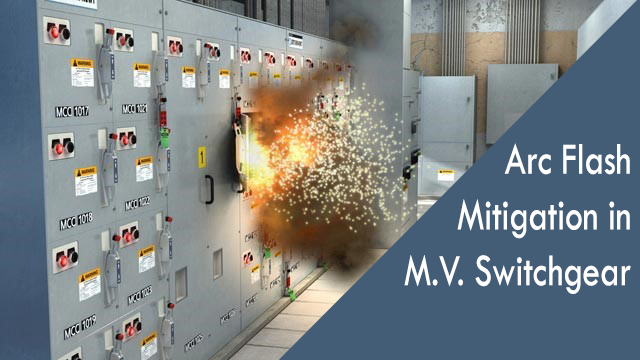 Read the blog to find out the systematic way in which a proper arc flash study is performed. It is important to have a clear understanding about the process of arc flash analysis before beginning the actual work. The following steps are employed to perform an arc flash analysis of a facility. 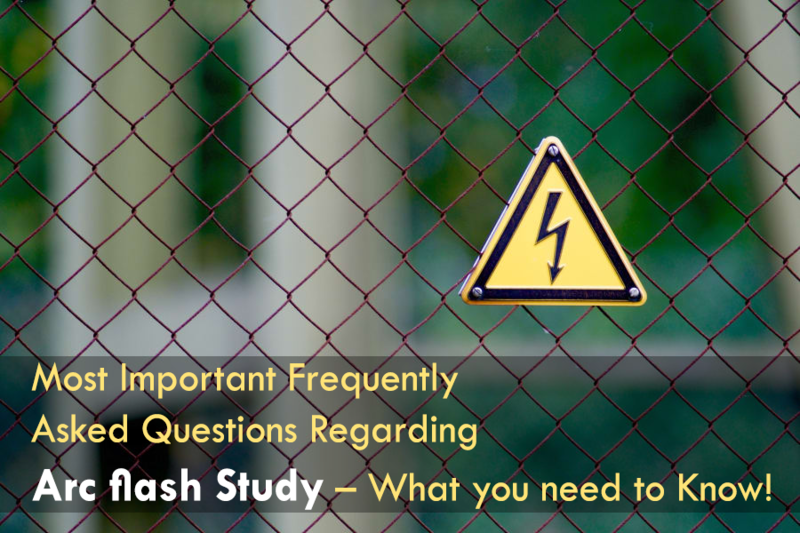 After understanding these seven steps, you can have a clear concept on the process of a detailed arc flash study. A report published in Industrial Safety and Hygiene News estimated that, on average, there are 30,000 arc flash incidents every year. The report went on to estimate that those incidents resulted in an average annual totals of 7,000 burn injuries, 2,000 hospitalizations, and 400 fatalities per year.